Getting our customer’s brand well positioned and bringing them closer to their consumers is a #1 goal of ours. In some cases we have customers that need to market much more quickly than others as the immediate success of their business depends on rapid growth. Deephill Flooring was one of these cases. Without a social presence and website that was not performing well with the search engines they needed a well thought out yet quick plan. 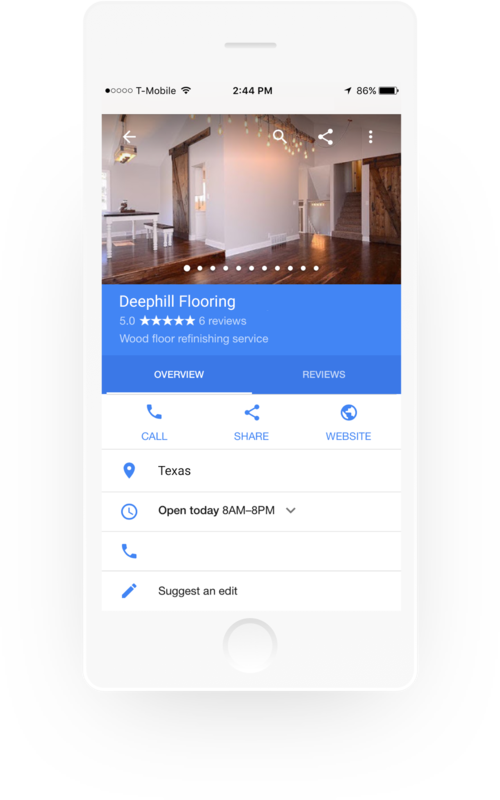 Our solution was to focus on developing a high-performance website that could be found among the search engines which also provided much easier ways for prospects to engage with Deephill such as social media integration, a click-to-call module and Google Maps for mobile users. The website is now ranking #1 for the most popular 13 keyword searches! Not having a social presence at all it was important for us to cross-brand Deephill across the major social channels; facebook, Twitter, YouTube and Instagram. This approach awarded a consistent face and message to potential clients and a powerful way to distribute information broadly. 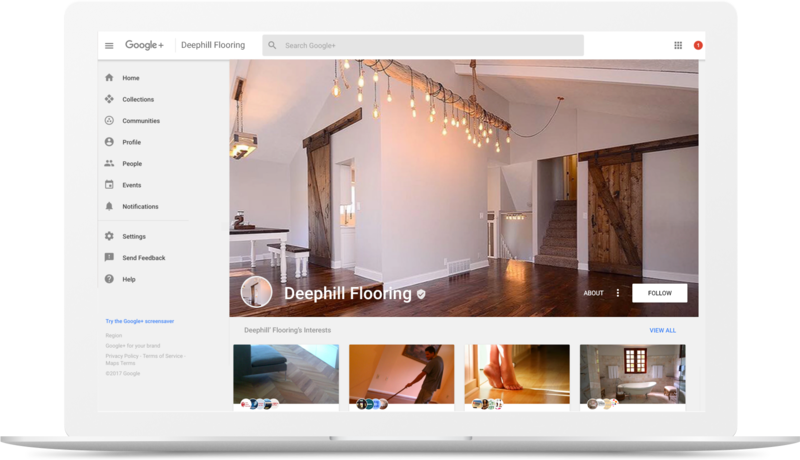 The social platforms by far have been the primary producer of new leads for Deephill. The frequent company posts and replies to comments left by users has been a solid engagement tactic to the overall strategy resulting in 500+ followers. 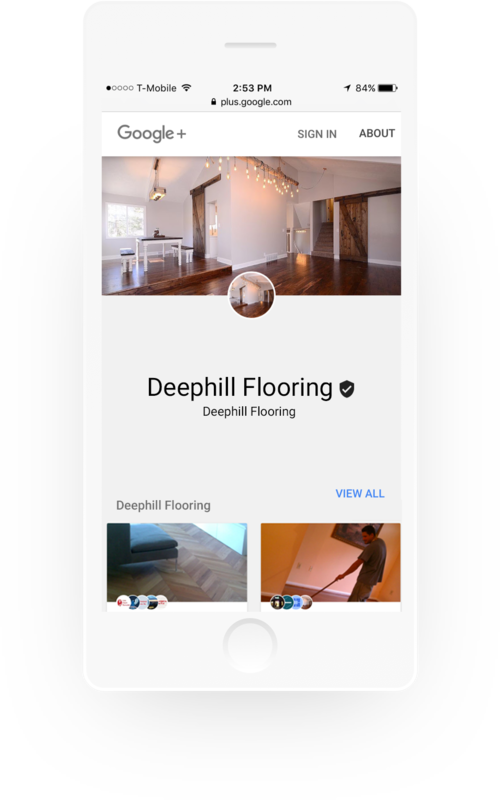 We are only 4 months into the campaign and have tracked over 70 new leads for Deephill, in the flooring business that can equate to a 50% increase of sales. With the right foundation in place and continual optimizations we predict they’ll be hiring soon!